You have a choice of 5oomg, 2400mg and 4000mg bottles. 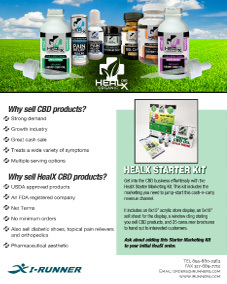 A convenient way to take CBD supplements. The gelcaps are easy-to-swallow and discrete. 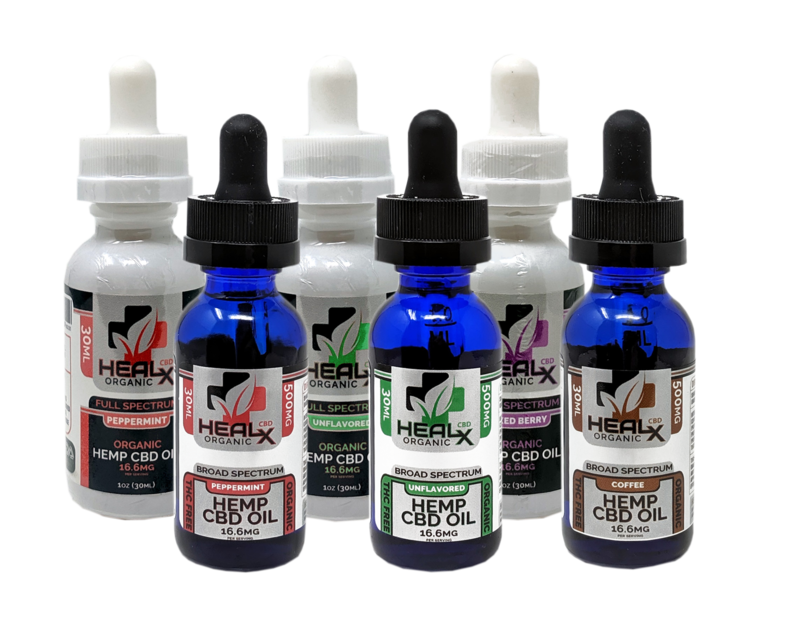 Each bottle contains 30 gelcaps with 25mg of full spectrum CBD per capsule. A small serving of CBD to help relieve anxiety and improve your mood. 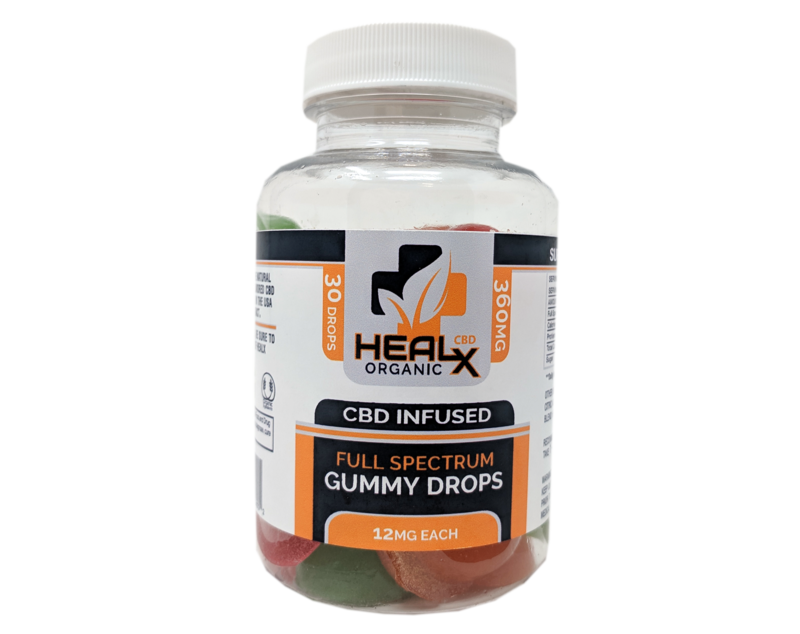 Each gummy drop contains 12mg of CBD and there are 30 drops in the bottle. 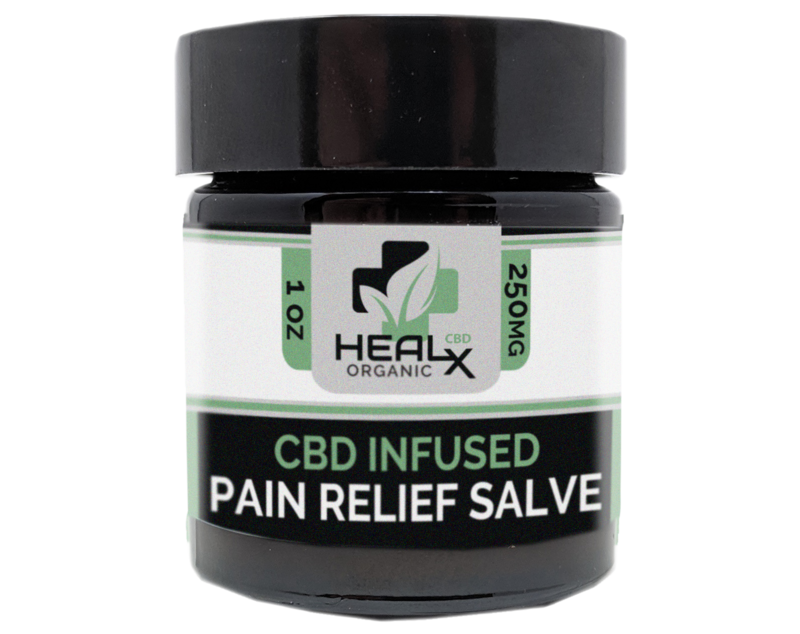 The CBD pain relieving salve has a soothing aroma and is not greasy or sticky like other salves. This is a one ounce jar, containing 250mg of full spectrum CBD. 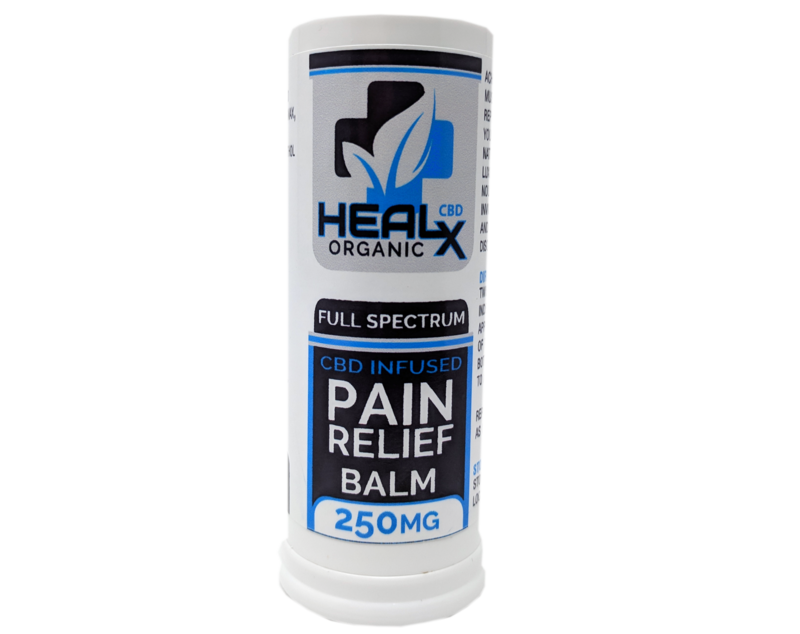 The convenient and easy to use CBD balm allows you to roll-on the CBD-infused ointment. 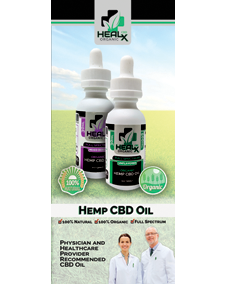 This is a one ounce tube that contains 250mg of CBD. 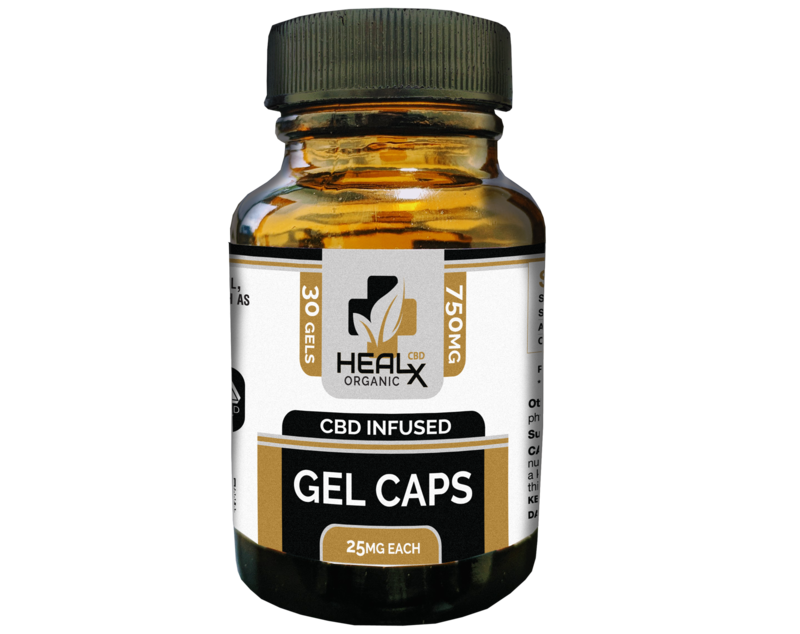 This topical pain relieving gel has been infused with 300mg of full spectrum CBD. With this two ounce squeeze tube you can rub your pain away.